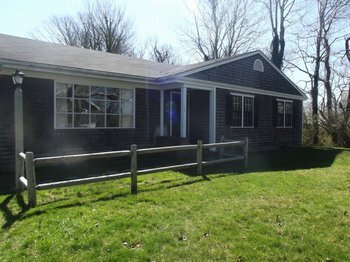 Please scroll through our current list of available Cape Cod, MA year round rentals. This list is updated very frequently, and it contains ONLY homes currently available, or homes about to open. 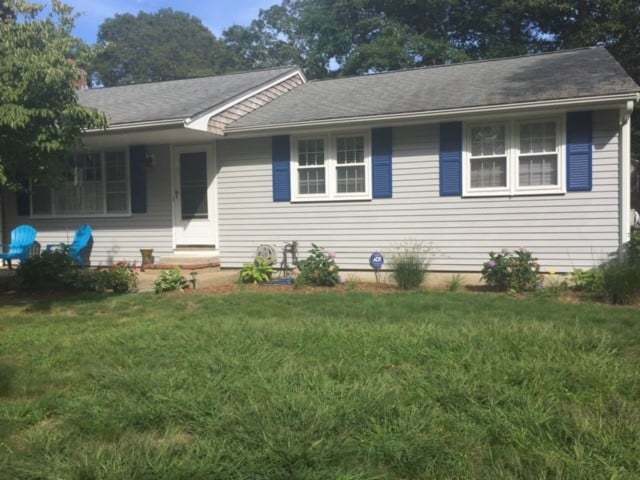 If you are interested in renting any of these homes, please call one of our Rental Agents at 508 548 0703. For all our year round rentals, we require first, last and security deposit, and a credit/reference check for all adults (over 18) living in the house. There is a $25 (non- refundable) application fee associated with each application. Please contact us if you need more information or would like to schedule a showing. Remember to register with us online to save your favorite listings, and to receive email updates when similar properties are posted. Newly Renovated 2 bedroom Condo. Beautiful view of Falmouth Harbor. Close to everything in town. Fully furnished, with a Queen bed in one bedroom, and two Twin beds in the other. Brand new furnishings, and very tastefully decorated. Washer, Dryer, open living, and kitchen area. Electric heat. 1st, last, and security required. Hardwood flooring. 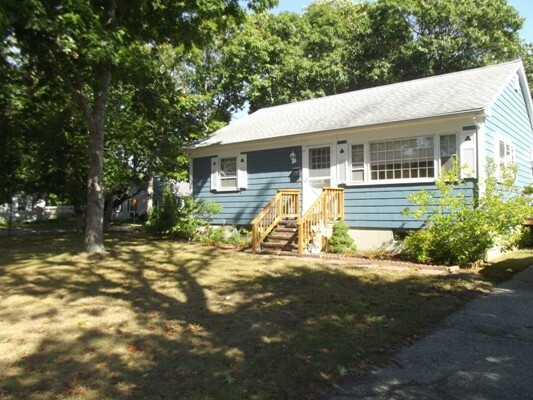 ** Winter Rental ** This cottage located in Falmouth Heights. It has two bedrooms and one Bathroom, $1,100.00 per month plus utilities. Electric heat, laundry located in the basement. Available September thru May. Credit check and references required. Please call with any questions or to schedule and appointment to view. NO PETS, NO SMOKING. Credit and Reference Checks done for all rental applicants. First and Last month's rent required. 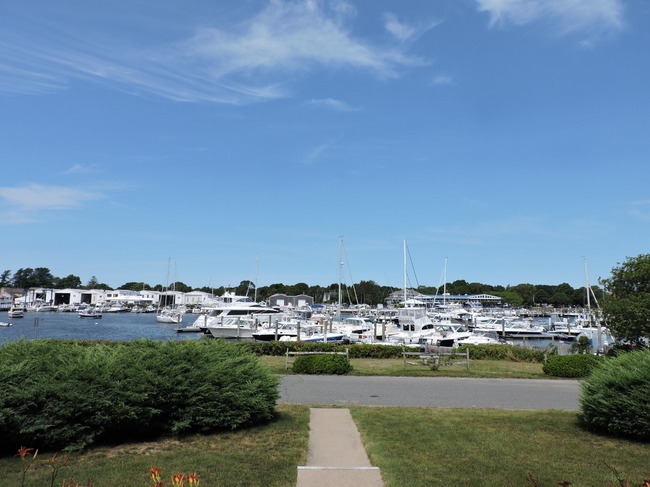 ***RENTED*** Woods Hole, Year Round Rental- Located in a private neighborhood, this 3 bedroom 2 bath home is a short walk to Woods Hole Village; restaurants, shops, and Marthas Vineyard Ferry. Easy first floor living with large living room with fireplace. Formal dining area just off the kitchen. There is a sun room with seating and access to outside. Just down the hall is the cozy den with TV.There are two bedrooms with twin beds and a full bathroom across the hall. The master bedroom has a king size bed with adjoining full bathroom. 1/2 mile to Nobska Beach 1/2 mile to Stoney Beach. NO PETS, NO SMOKING.